We welcome you to click on one or more of our products. We have many ideas and examples to share with you. Please contact us with any question you may have. We gladly provide you with our assistance. 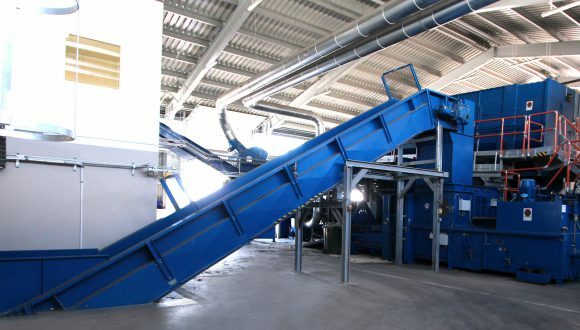 Recycling and bulk handling machines. Tailor-made units to fit your production process perfectly. 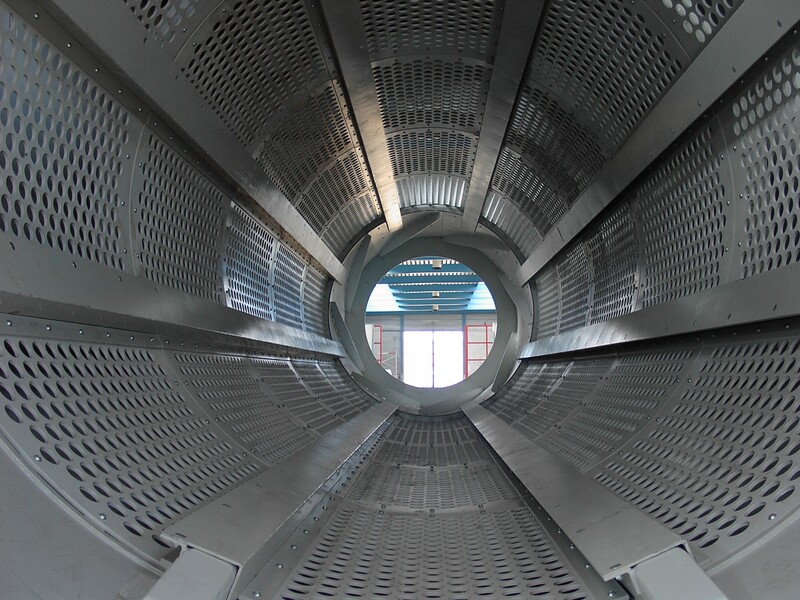 Discover our range offering highest throughput and purities. PPH Antha-Pol Sp. z o.o.